Grunts: tactilucidation isn’t a word. We just combined tactical and elucidation. Sorry for all the syllables. An injury on a shooting range, a motor vehicle accident, a child running through a plate glass door, and even an animal bite are all injuries I’ve personally seen in the field that required aggressive bleeding control to save the victim’s life. When I got started in EMS over two decades ago, we were taught that tourniquets were only to be used as a last resort. Once applied, the tourniquets had to be loosened every five minutes to restore blood flow to the affected limb to prevent extensive tissue necrosis – death of most or all organ tissue cells due to blood loss. The time of application was to be written on the patient’s forehead, in blood if need be. Those days are long gone, and tourniquets are now at the top of the list as the recommended treatment for life-threatening bleeding from an extremity. 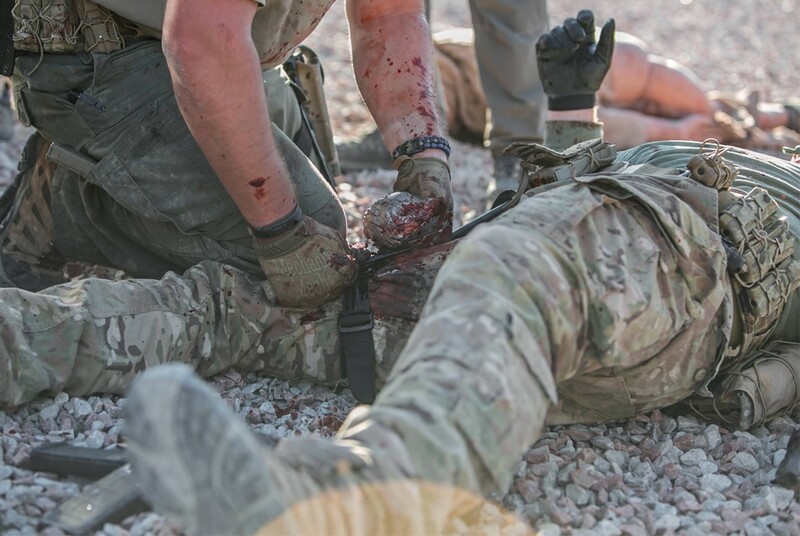 Bleeding to death from an extremity remains a leading cause of death on the battlefield – a death that’s preventable with swift and appropriate treatment by the application of a tourniquet. These injuries don’t only happen in combat. 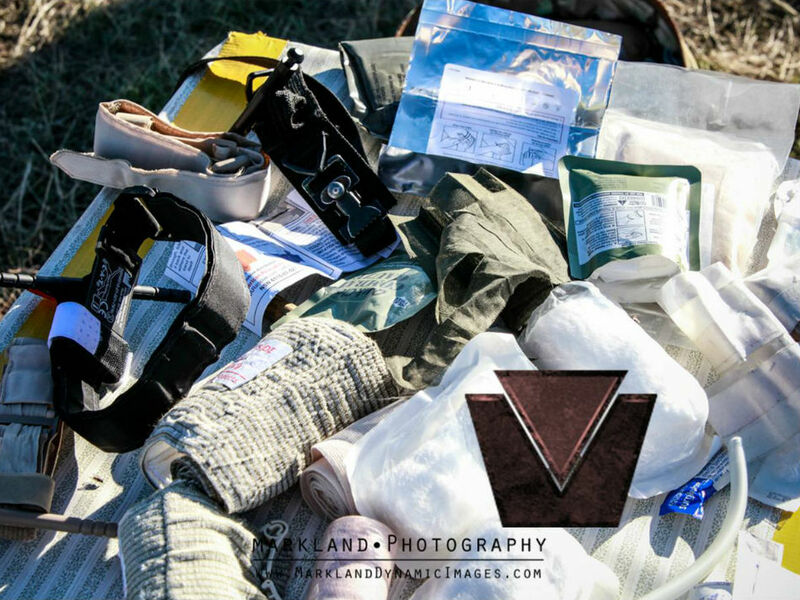 Tourniquets have become standard equipment in most individual first aid kits as well as most Law Enforcement medical bags and active killer response kits. In cases of tourniquet use, numerous medical studies have shown that commercial tourniquets can be left on for several hours without causing permanent damage to the affected limb. The same cannot be said of improvised tourniquets; research shows improvised tourniquets to be less effective and more damaging. This is mostly due to the improvised tourniquet not being constructed and applied properly. If you find yourself in a situation where the only option is to improvise a tourniquet, it must be done correctly. 88 Tactical only stocks and recommends C-TECC/C-TECC approved windlass-style tourniquets: the Combat Application Tourniquet (CAT) and the Special Operations Forces Tactical Tourniquet-Wide with the new-style buckle. These tourniquets are approved for US military use and have been tested and proven in the field. Anytime I am participating in a high-risk activity (shooting, hunting, etc. ), I have a tourniquet either on my person or within reach. I also keep extras stocked in my med kit. 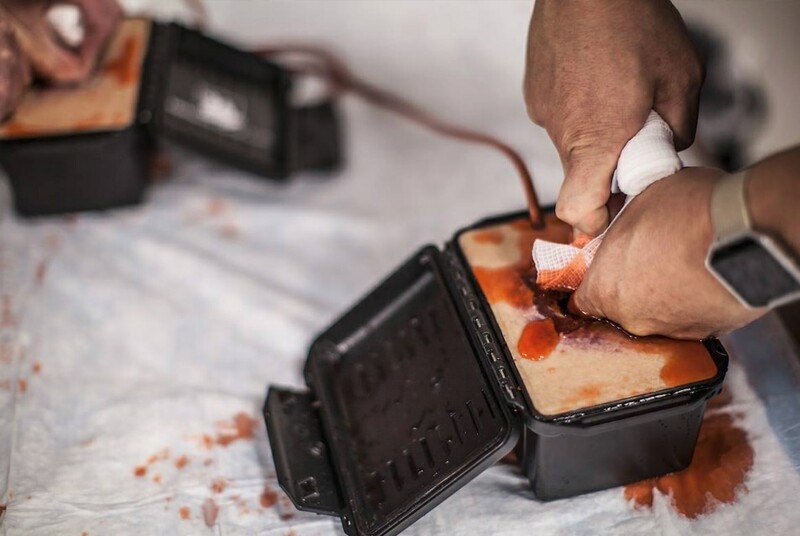 While tourniquets are an important and necessary component of a well-stocked medical kit, your plan to stop life threatening bleeding cannot begin and end with tourniquets alone. 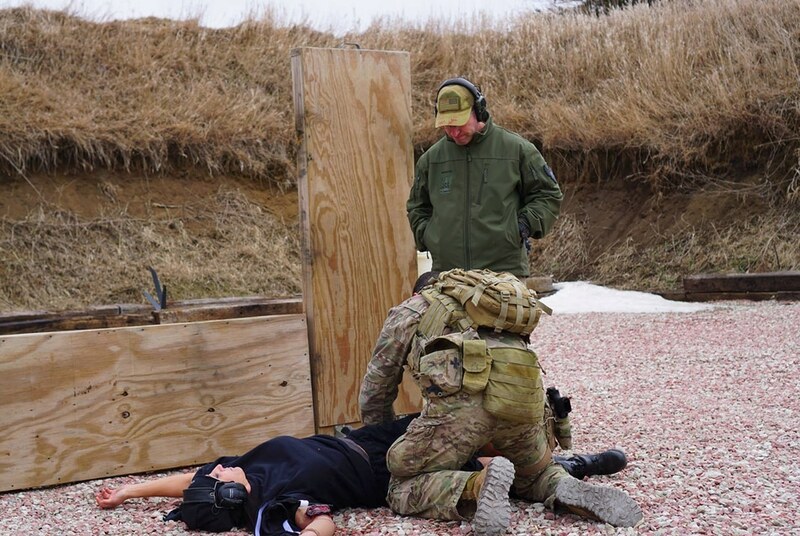 A recent study on the wounding patterns of civilians at active killer incidents paints a different picture than the military wounding patterns most tactical medicine classes are based on. Twelve active killer events were reviewed, with 139 fatalities and a total of 371 wounds. 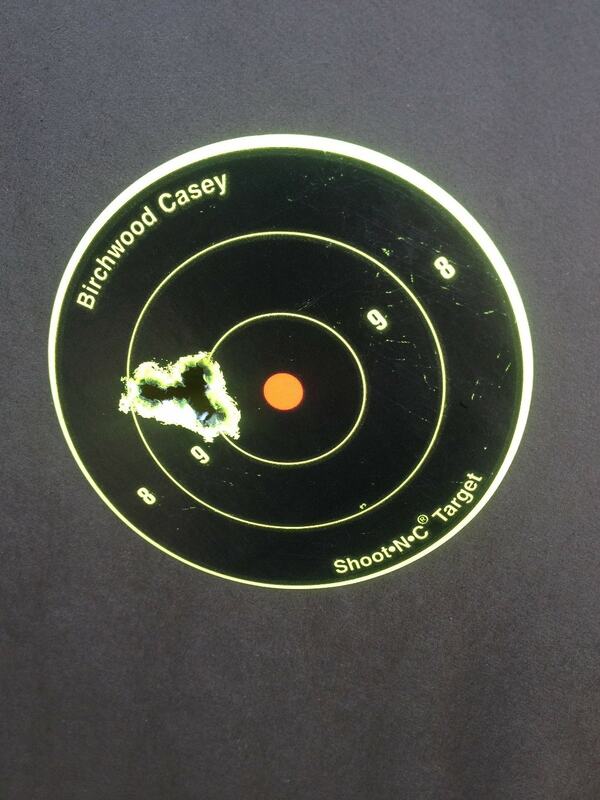 All wounds were from firearms, with each victim having an average of 2.7 gunshots. Compared to military statistics the death rate was significantly higher, and the number of potentially survivable injuries was significantly lower. Due to the location of the injuries, none of the casualties in this study would have benefited from the use of a tourniquet. Your treatment strategy should also include proper recognition and treatment of penetrating torso trauma and simple triage. Adding some extra chest seals to your medical kit is highly recommended. 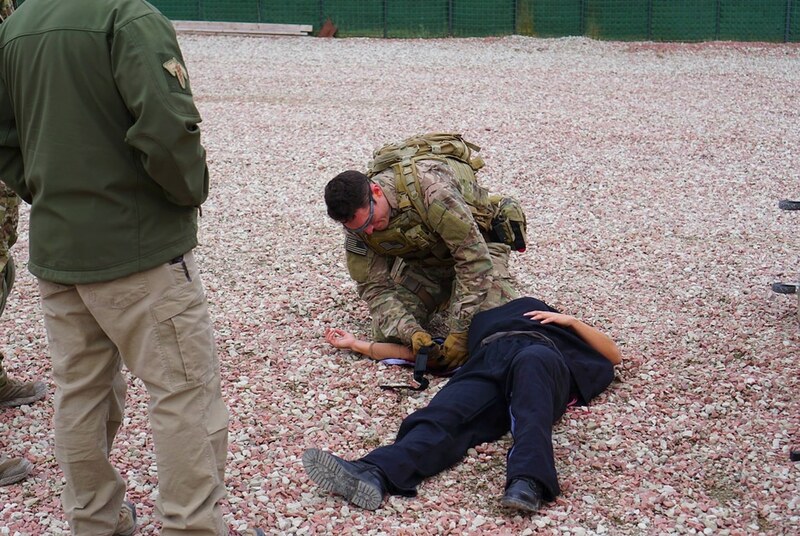 The proper techniques for bleeding control are covered in 88 Tactical’s multiple levels of Tactical Medicine (TacMed) courses – offered to both civilians and law enforcement personnel. Like any piece of gear, you need to take the tourniquet out of the package and familiarize yourself with it. Purchasing an extra tourniquet for practice only is also recommended. 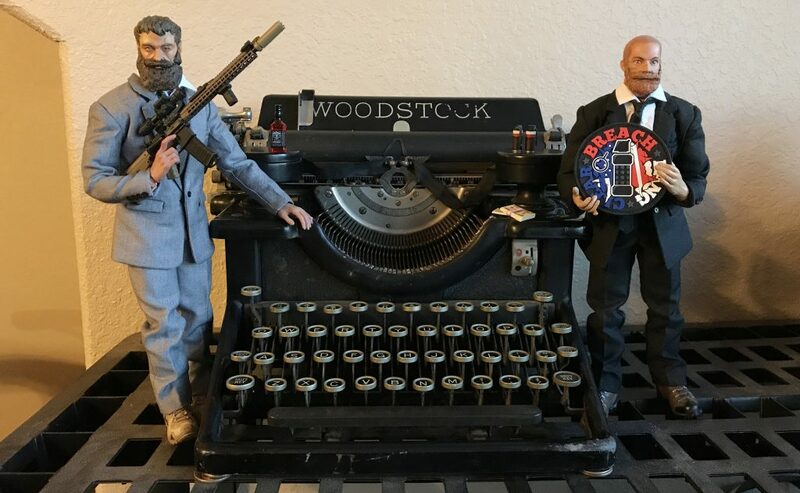 You must be proficient in training first if you expect to apply a tourniquet successfully under the stress of a real-life incident. You can read more about the referenced study here. 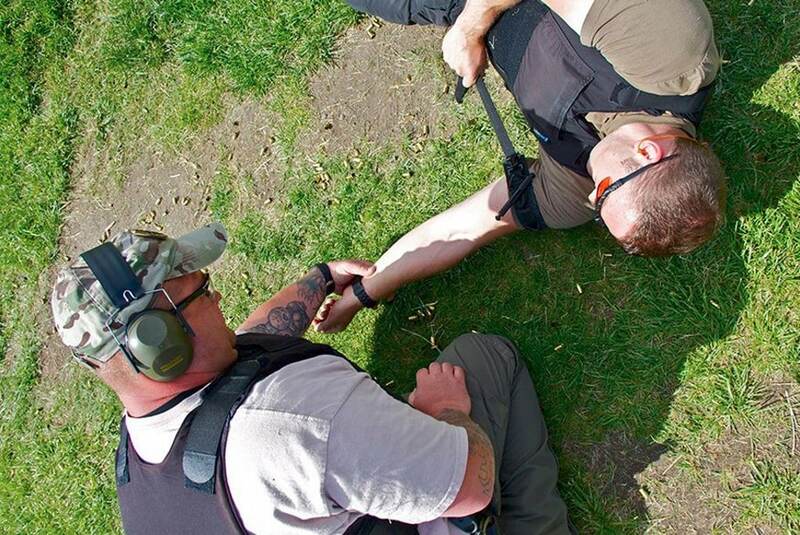 For more information on the 88 Tactical TacMed courses, visit 88tactical.com. 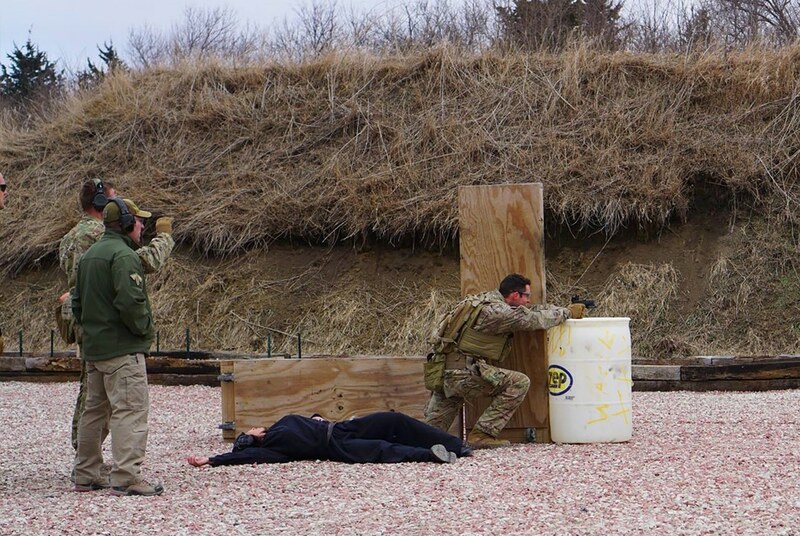 88 Tactical is a member of JTF Awesome – find them on the Book of Face right here, on Instagram @88tactical. You can subscribe to ’em on Vimeo too. 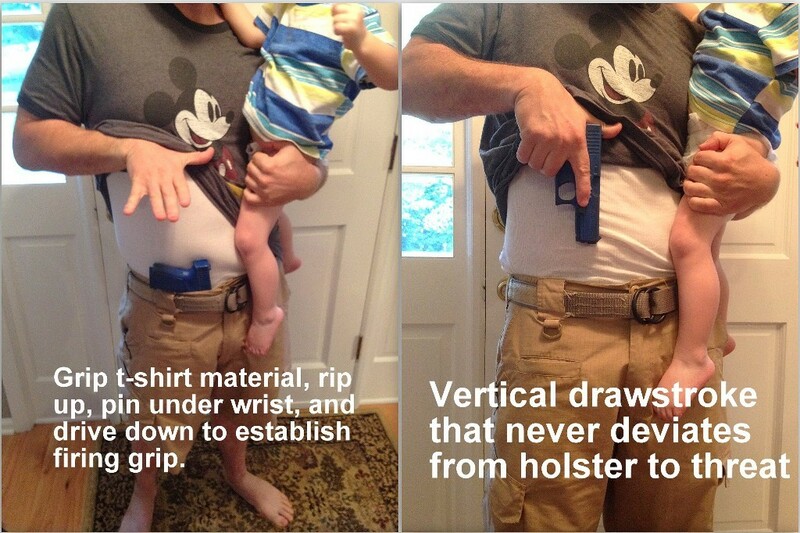 What if you're armed and carrying a minion? I started looking into buying a tourniquet after reading this article, and ended up ordering a whole blow out kit. Hopefully I’ll be able to find some local training sometime soon on how to properly and most effectively use it all.